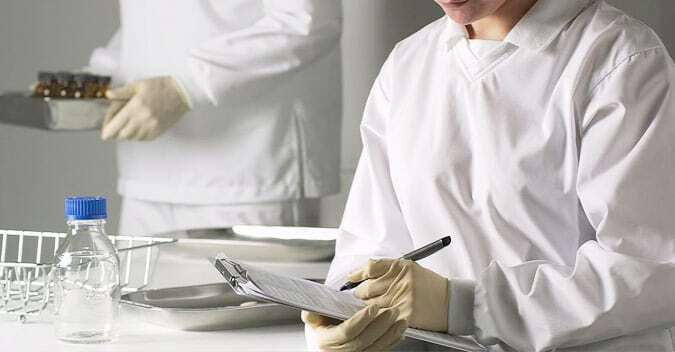 Alsco’s Pharmaceutical and Food Processing workwear are available in a variety of styles, colours and sizes that can help protect your employees against germs, contamination and infection. This Jean Smock is perfect for New Zealand working conditions. 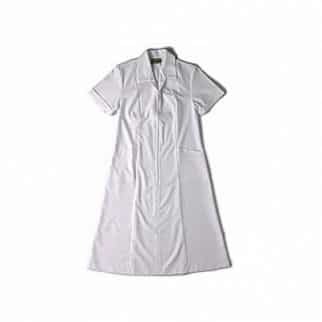 The polyviscose made Jean Smock uniform is perfect for pharmaceutical workplace. This workwear guarantees not only comfort but also durability and resistance to stain and corrosive chemicals including acids. If you’re looking for a medical uniform that is made with the high-quality materials, check out the Alsco Medical Jacket. It contains high-quality fabric best known to provide not only comfort but also durability, toughness and a long lasting type of garment.